Apple on Thursday seeded new developer betas for its upcoming platform updates. Members of Apple’s developer program can install beta 3 of iOS 12.1.1, macOS 10.14.2 and tvOS 12.1.1, as well as watchOS 5.1.2 beta 2, via their respective OTA updates, or they can be downloaded from the Dev Center. 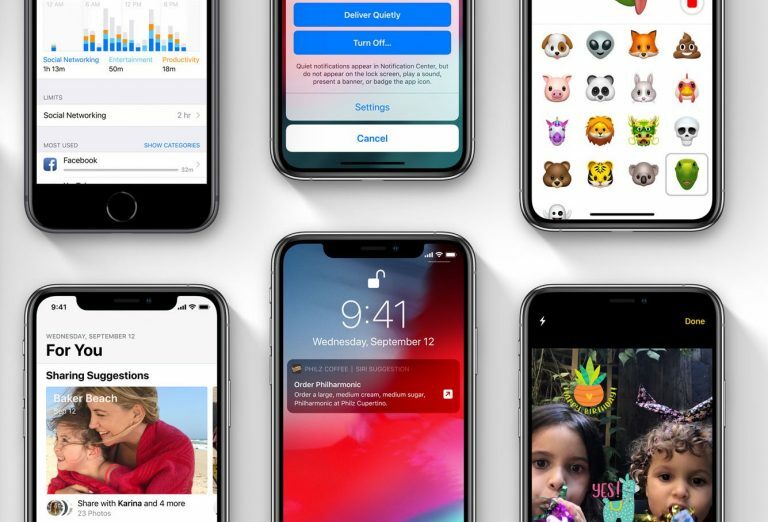 As is the theme with all of these updates, iOS 12.1.1 is mostly focused on under-the-hood improvements rather than bringing outright new features. That being said, we have noticed in the betas that you can once again take Live Photos while on FaceTime calls, and there are other improvements to FaceTime’s UI. It also expands the Haptic Touch feature for the iPhone XR. With watchOS 5.1.2, Apple is introducing new complications for the two Infograph watch faces on Apple Watch Series 4. These include Mail, Messages, Find My Friends, Phone and Remote. There is also a new toggle in Control Center for turning the Walkie-Talkie feature on and off. As always, we are installing the new betas on our devices and will report back if we find anything of note. And if you see anything that isn’t mentioned here, but should be, let us know about it down in the comments below.